This model review has been promised for a little while now! The D11 class were very successful locomotives that performed well throughout their forty year career’s. 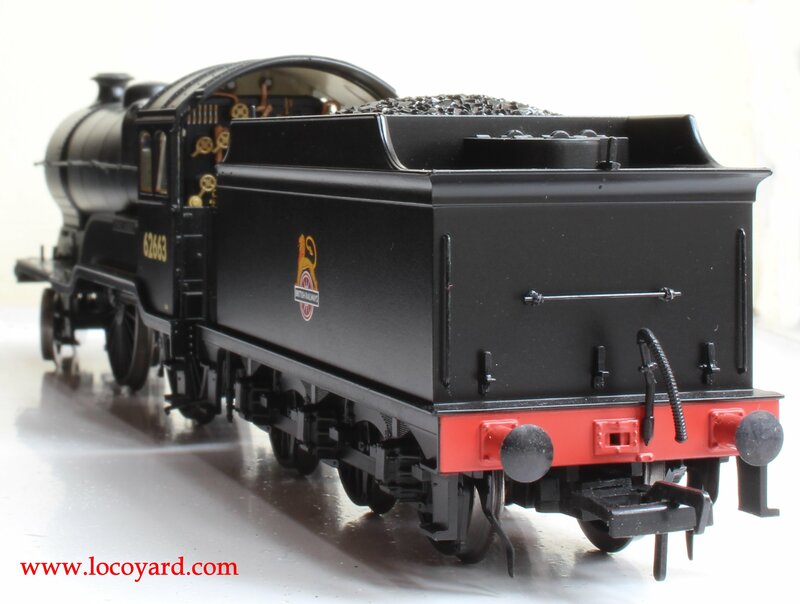 Bachmann’s model is no less impressive and set’s a standard that will be hard to match! 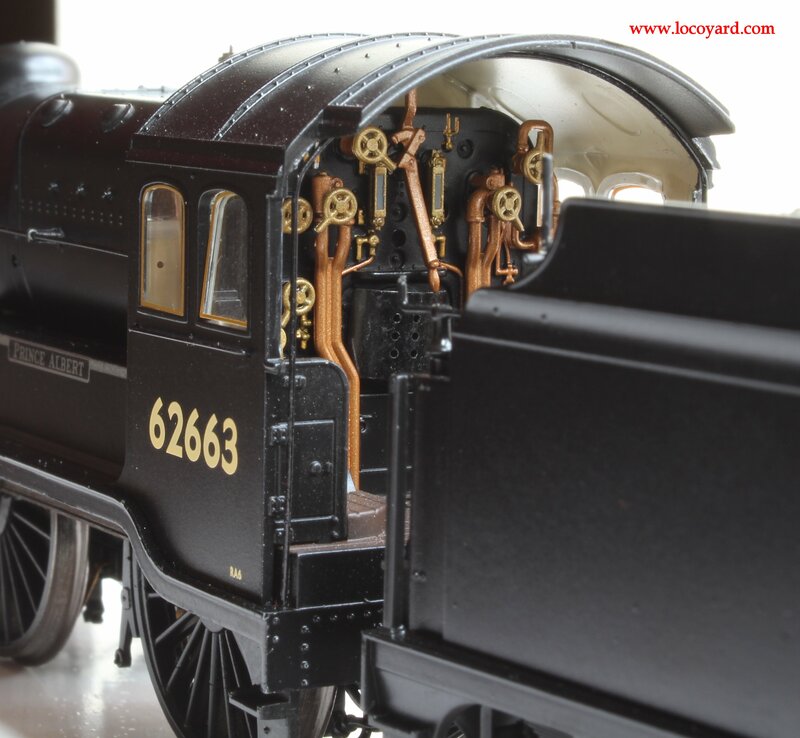 This model is one of the most exquisitely detailed 00 scale models on the market. 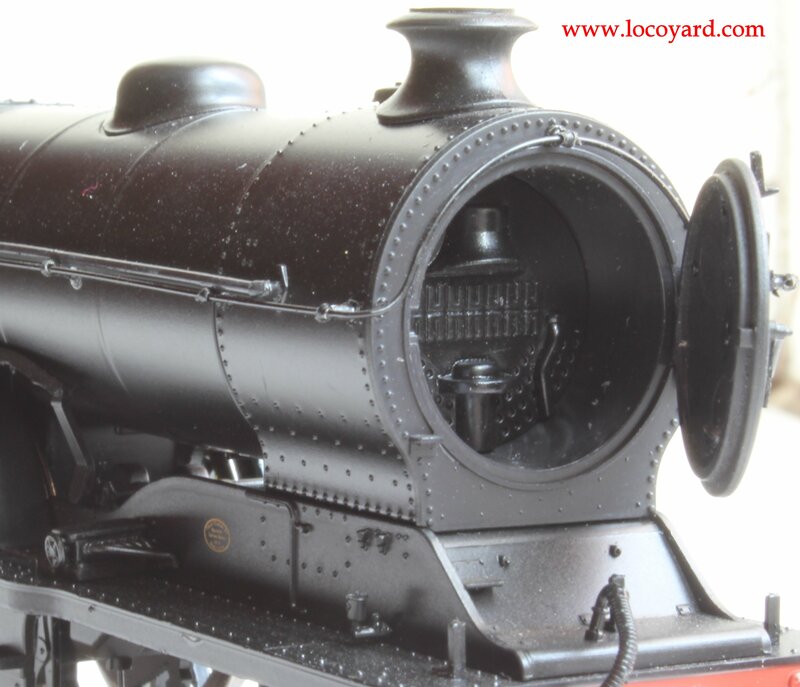 The riveting, the detailed cab, a removable coal load, an opening smokebox door with detailed smokebox, lamp irons, beautiful wheels, chimney, dome and even a representation of inside motion all add up to making this a very detailed model. The shape and character of the model is spot-on. Detail differences between the D11/1 and D11/2 variants are present and correct, as are the the cutaway driving wheel valances of BR versions. 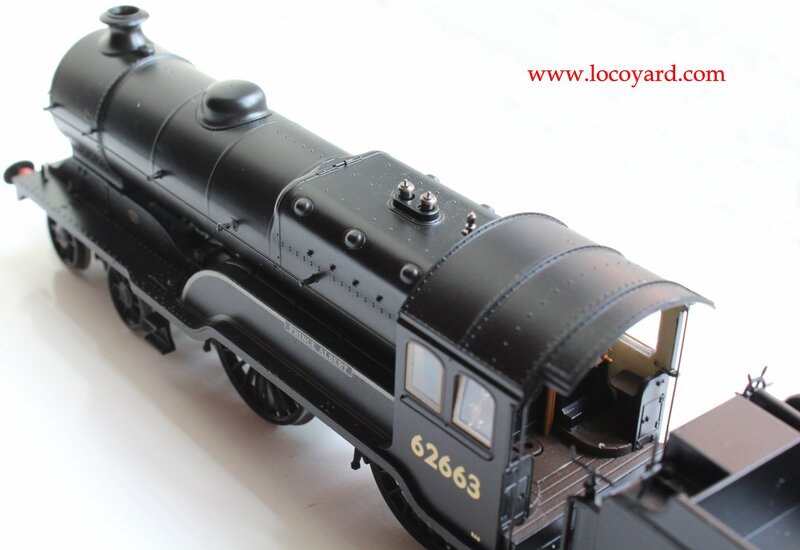 The reviewed model has a simple but perfectly applied BR black livery. Other more colourful versions are equally as accurate yet even more exquisite. 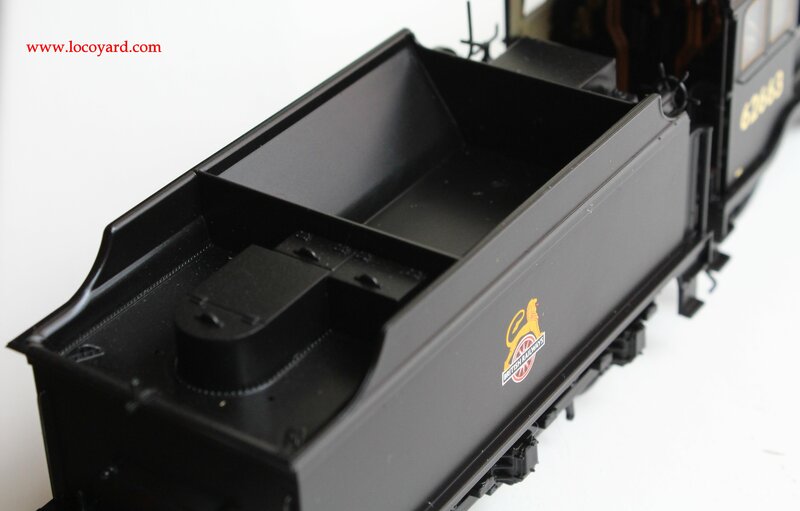 The moulding seam on the top of the boiler is barely noticeable thanks to the riveting detail. Few models are finished as well as this one. Quiet, easy to control, steady, smooth and proof that it is possible for a model 4-4-0 to almost be on par with any other wheel arrangement. Pick-ups are on the driving and tender wheels and this has proven to be very reliable in operation. The chassis is pretty forgiving too and I’ve not had any derailing issues. This model is very powerful and it had no trouble at all with pulling long trains around tight 2nd radius curves. In fact it has proven to be so good that it is pretty high on the locoyard roster! 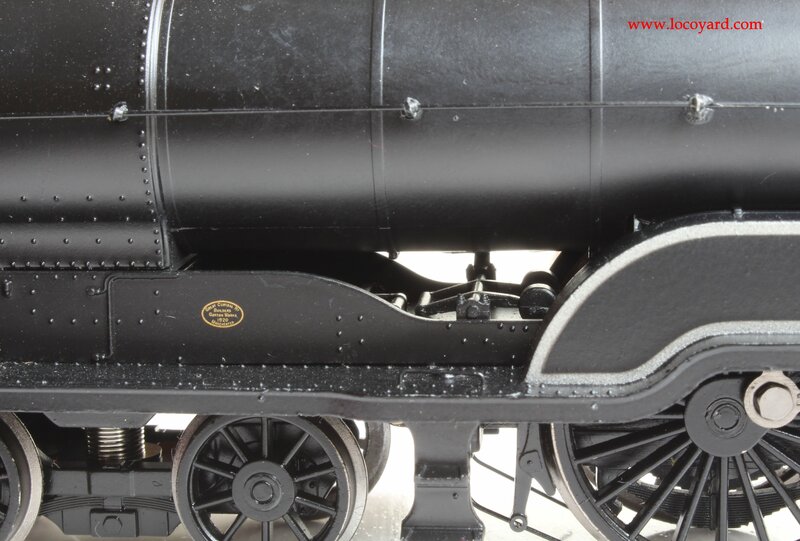 Specification is excellent with NEM pockets, sprung buffers and DCC socket/fitted versions. 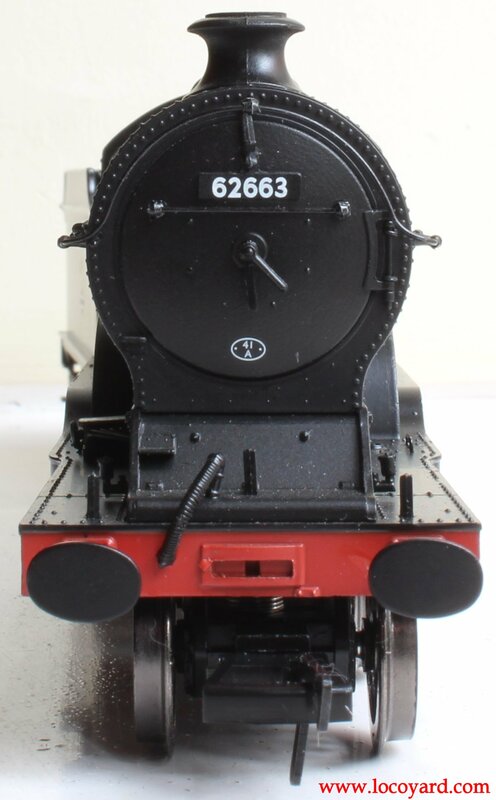 No DCC sound version has been produced yet but it’s probably only a matter of time before one is as fittings for a speaker can be found in the tender. The detailing, looks, excellent finish and good quality motor all add up to a fairly comprehensive specification. Considering what you get, it is very good value for money. 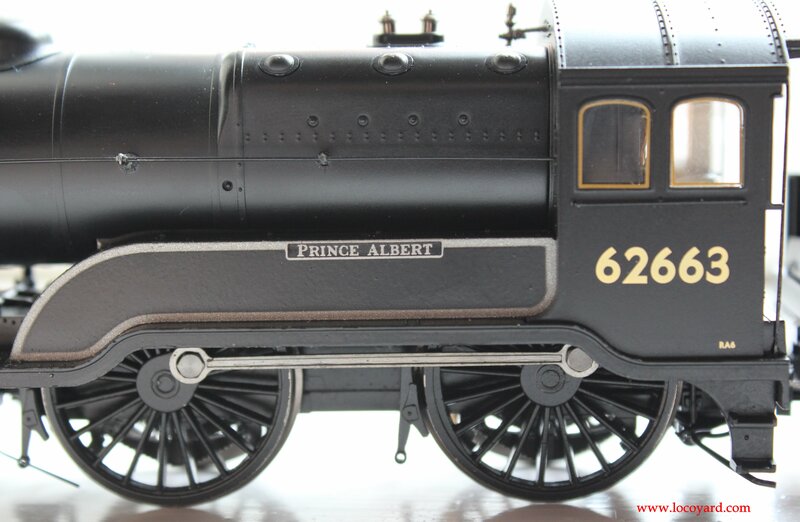 What you get is one of the best models in 00 scale on the market and you can pay more for models that are far inferior. It is a new model, so secondhand versions are virtually non-existent and there are no major discounts yet. In short, you have to pay for a model of this quality, but you pay a fair price. 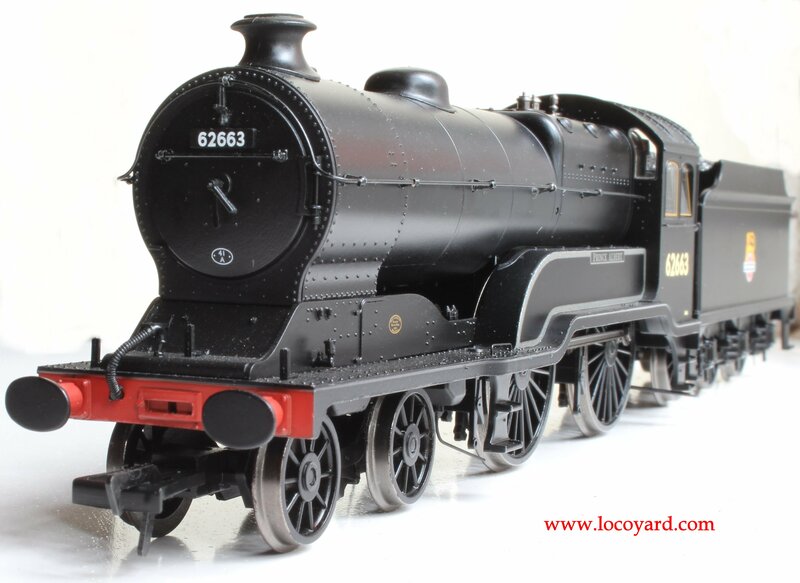 One of the best 00 scale steam locomotive models on the market. Find an excuse to get one! It looks pretty much as good as the Hornby T9 but unlike that model it has a reliable performance to match it’s appearance. This is such an impressive model that it will have you trying to find new superlatives to describe it! Wow! Great looking model. What a pity it didn’t run on the LSWR ! If it did, I would definately have one !